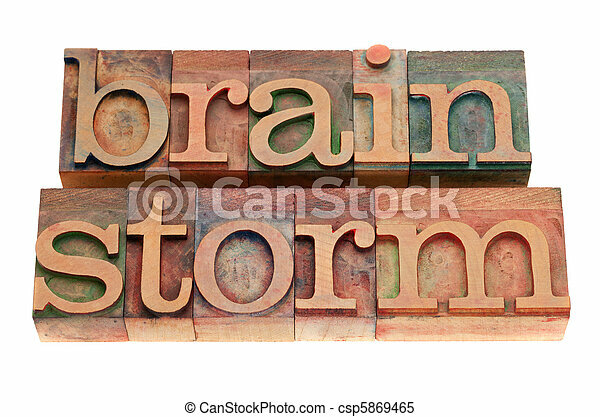 Brainstorm word in letterpress type. 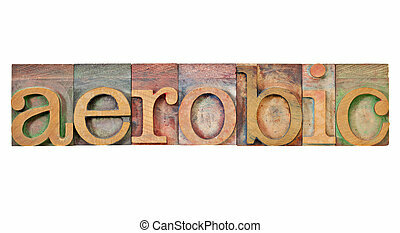 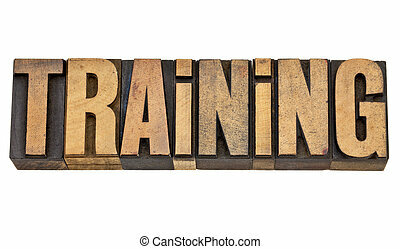 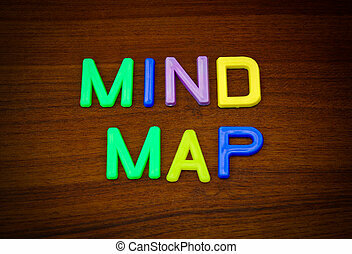 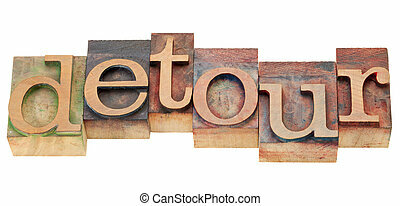 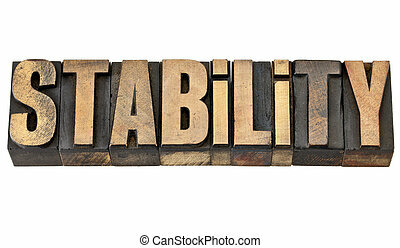 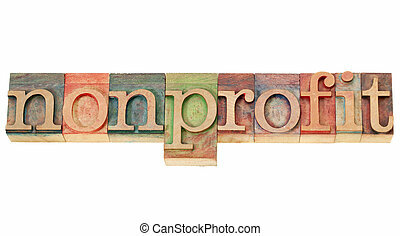 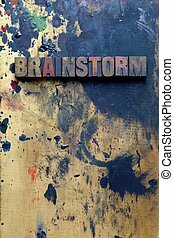 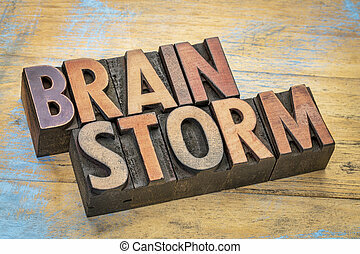 Brainstorm word in vintage wood letterpress printing blocks, stained by color inks, isolated on white. 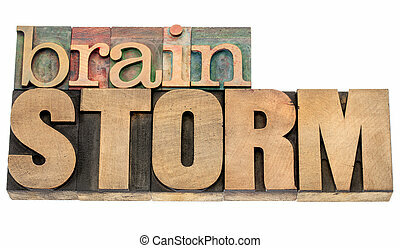 The word Brainstorm written in very old and well used letterpress type. 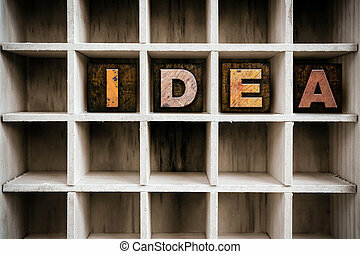 The word "IDEA" written in vintage ink stained wooden letterpress type in a partitioned printer's drawer. 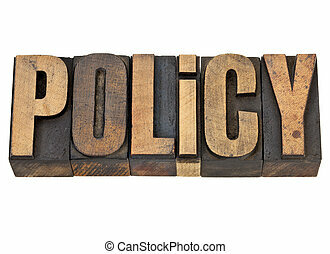 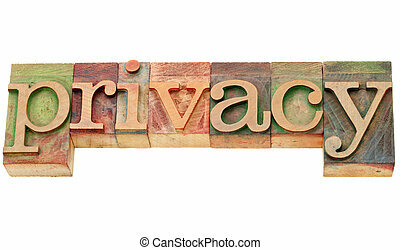 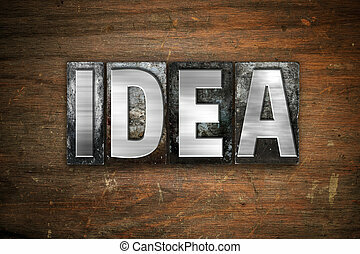 The word "Idea" written in vintage metal letterpress type on an aged wooden background. 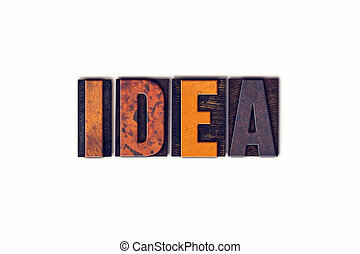 The word "Idea" written in dirty vintage letterpress type on a aged wooden background. 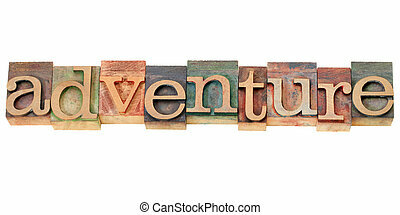 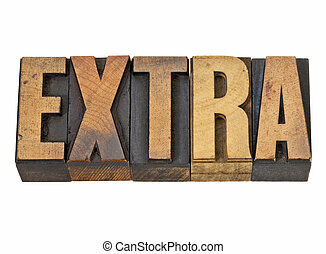 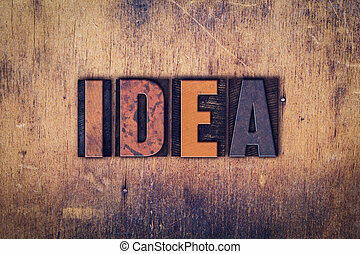 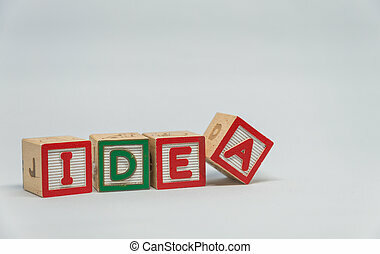 The word "Idea" written in isolated vintage wooden letterpress type on a white background. 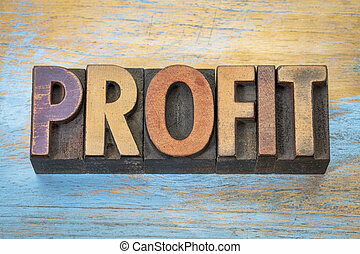 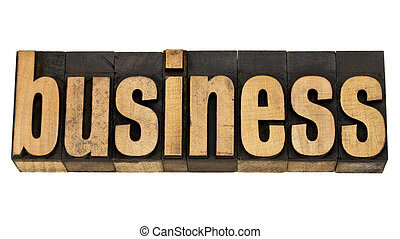 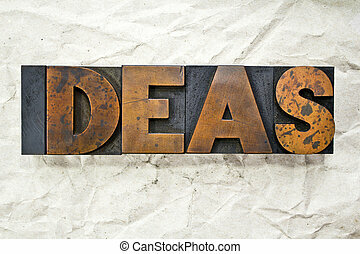 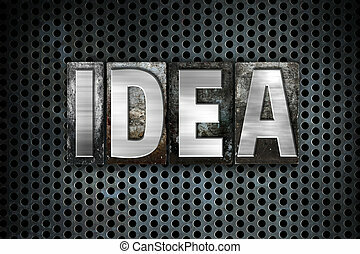 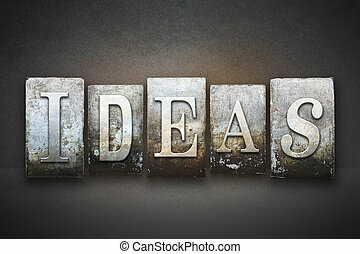 The word "Idea" written in vintage metal letterpress type on a black industrial grid background. 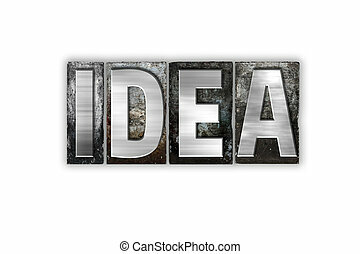 The word "Idea" written in vintage metal letterpress type isolated on a white background. 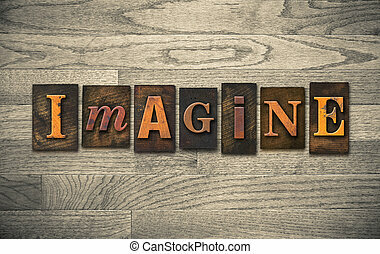 The word "IMAGINE" theme written in vintage, ink stained, wooden letterpress type on a wood grained background.